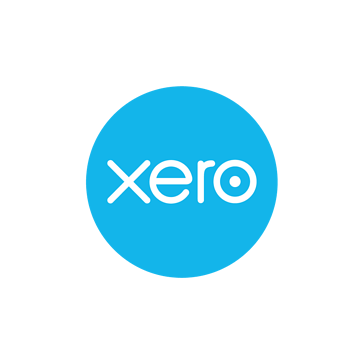 Xero is a simple, smart and occasionally magical accounting software. The health of your finances at a glance with up-to-date information on your business, being available 24/7 from anywhere in the world. Trying to keep up with all your business transactions often leads to headaches and sleepless nights. Xero will allow you to massively reduce time spent on book-keeping so you can concentrate on running your business. Expenses, budgets and reporting – all done beautifully when and where ever you need it. Manage cashflow by scheduling payments and sending invoices and reminders automatically. Add-ons will help you manage all aspects of your business with seamless integration into Xero. Monthly Subscription with the benefit of no contract. Upgrading and downgrading packages is made simple. Data being stored safely and securely in remote servers. Xero starts the trend of the paperless office! Xero is the perfect blend of simplicity, power and elegance. RDA have multiple Xero Advisors and Migrated Certified staff which offer training services through one-to-one meetings and online sessions. RDA also offer on-going telephone support and email support. RDA offer an on-boarding service who provides setup of Xero, setup of bank feeds, configured chart of Accounts and set up of invoice templates. 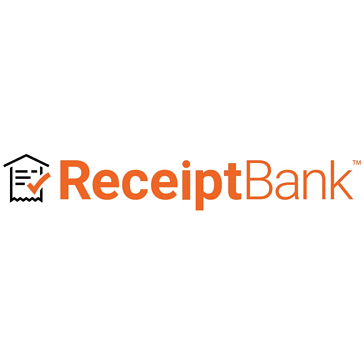 Receipt Bank will reduce the amount of book-keeping and manual data entry in your business. With its seamless integration with Xero, purchase invoices can be viewed in Xero allowing everything to be in the one place – Xero! Receipt Bank is an online book-keeper and all that is necessary is to feed it information. Receipt Bank is extremely easy and works multiple ways. You can take a picture on your phone using the app, you can get suppliers to email invoices directing into Receipt Bank or by uploading PDFs directly into it yourself. Invoices will be archived in Receipt Bank for six years allowing for a paperless solution to lever arch folders! Receipt Bank take’s care of all your purchase invoice needs. 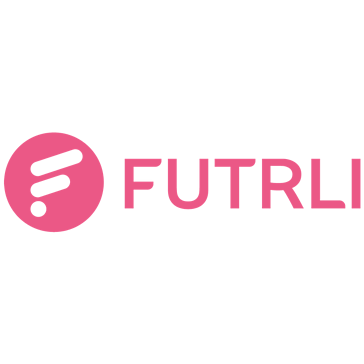 Futrli software provides users with the ability to create budgets using historical data, using a blank canvas or from trends. No matter your preferred method, you can rely on it being accurate and up to date, as you pull in data automatically from your cloud accounting package. Monitor and track performance with real-time data in live dashboards. Make clearer and more informed business decisions that get results. If you have an existing budget, get it into Futrli, dont repeat the work you have already done. Upload easily from Xero, or any other budgeting tool or spreadsheet. In Futrli you can see clearly what you think your business will achieve (budget) and what your business is actually doing (forecast).Track performance vs budget with live actual data sourced from your cloud accountancy package.